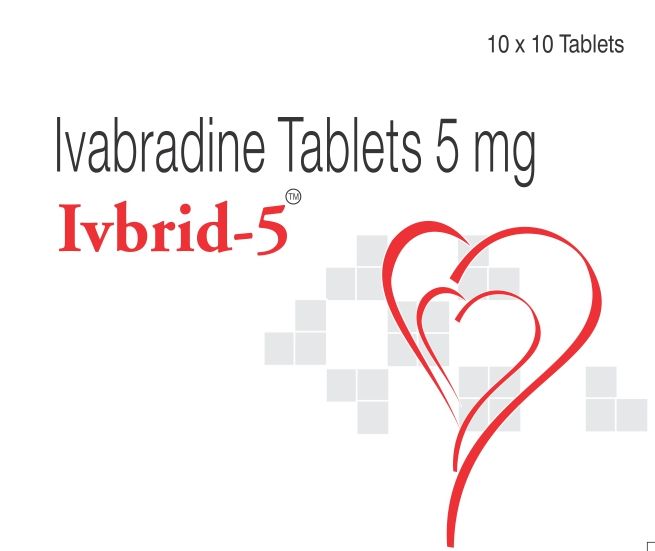 IVBRID-5 Reduce The Risk Of Hospitalisation For Worsening Heart Failure Patients And Improve The Quality Of Life. 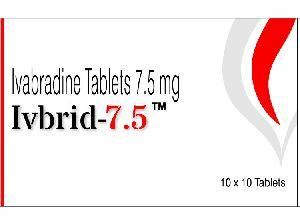 IVBRID-5 Reduce The Heart Rate By Inhibiting Funny Channel. 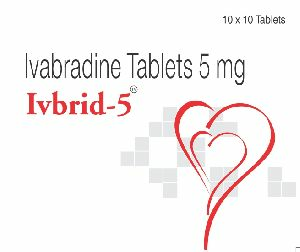 IVBRID -5 Has No Negative Inotropic Effect & Has No Effect On Ventricular Repolarization IVBRID -5 Is An Anti-anginal & Superior Having Superior Anti-ischemic Activity. 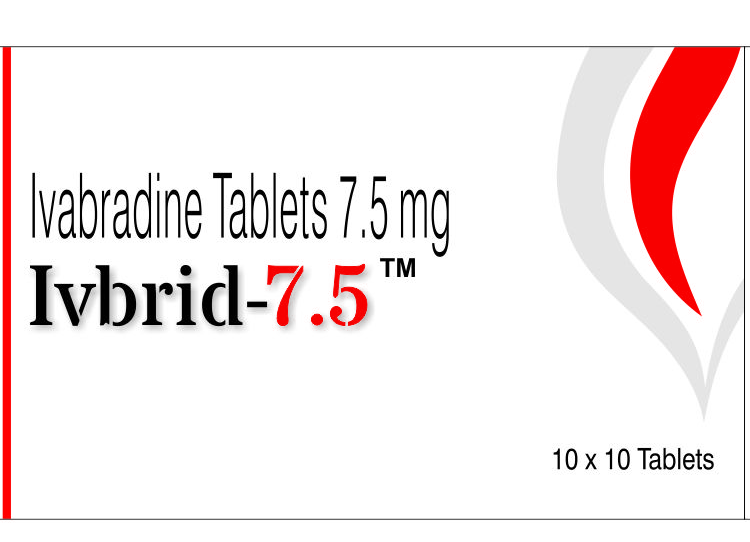 Negative Inotropic Agent Weaken The Force Of Muscular Contraction, Positive Inotropic Agent Increase The Strength Of Muscular Contraction (Heart Muscles ). Ventricular Repolarization - The Reestablishment Of Polarity Especially The Return Of Cell's Membrane Potential To Resting Potential Offer Depolarization.